Calling his 21st Open Championship, Mike Tirico joined us to talk about what it’s like to call the Open, what his greatest memories are, his favorite venues to visit, and his career in general. Thanks... 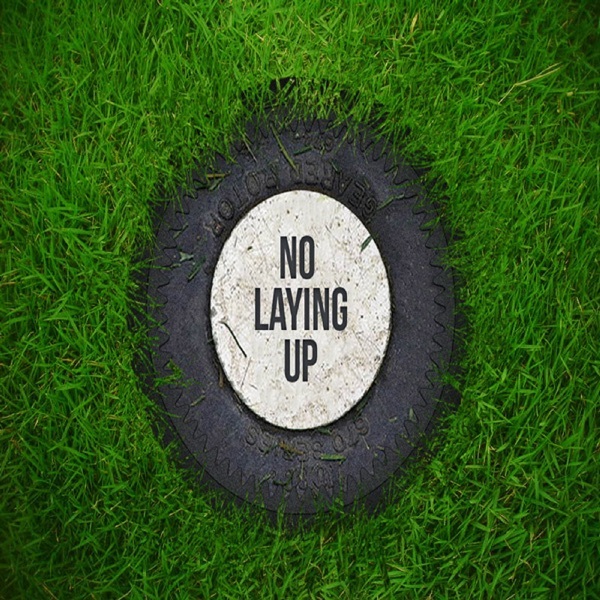 The post NLU Podcast, Episode 87: Open Championship Preview with Mike Tirico appeared first on No Laying Up.